I can’t believe it’s June! You know what that means! Summer is around the corner! I’m so excited – summer is my favorite time of the year, and pretty soon we’re going to be frolicking around in the sun! During this time of year, when we’re spending more time outdoors, it’s actually even more important to protect your skin with sunscreen. 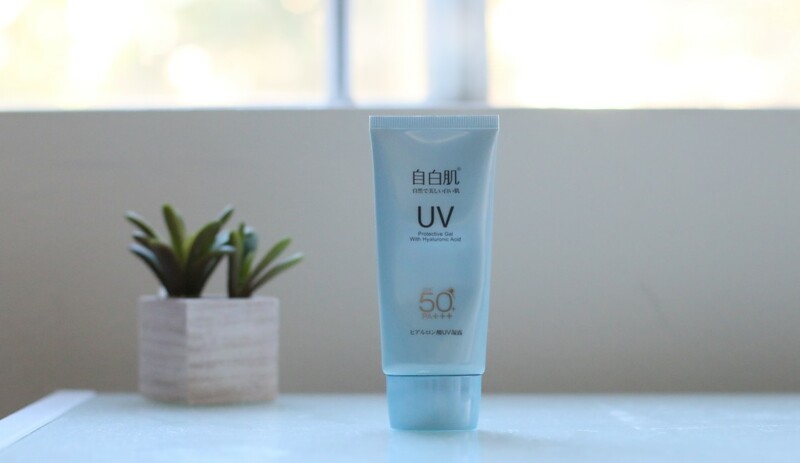 The daily sunscreen with SPF 30 you’ve been applying once in the morning won’t be enough if you’re going to be spending a day at the beach or the pool. Something that I love to do during trips to Asia is to shop for local brands that I can’t get easily here in the States. With the surge in popularity of Korean skincare, there have been numerous online outlets starting to cater to demand for Korean skincare and beauty products. A niche that I find more difficult to find is Taiwanese skincare, which I find to be quite good in terms of both performance and value!